The Nevada County Transportation Commission (NCTC) wants your input on local sidewalks, bicycle paths, and trails. 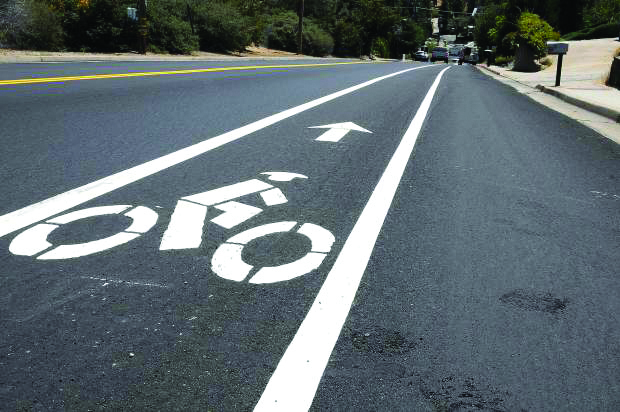 The NCTC is working with the County of Nevada, City of Grass Valley, City of Nevada City, and Town of Truckee to create an Active Transportation Plan for Nevada County. The Plan will evaluate pedestrian and bicycle needs and prioritize recommendations. NCTC is seeking input from Nevada County residents using an online mapping tool. Users can add their own suggestions or comments for sidewalks, bike lanes, and trails or vote and comment on the suggestions of others. Online comments will be accepted through October 7th. Additionally, NCTC will host public workshops on October 17th from 5:00 to 7:00 pm in the Truckee Town Hall Council Chambers and on October 18th from 5:00 to 7:00 pm in the council chambers at Grass Valley City Hall. If you’ve ever wished for a sidewalk, bicycle lane, or trail in your community, this is your chance to share your ideas.